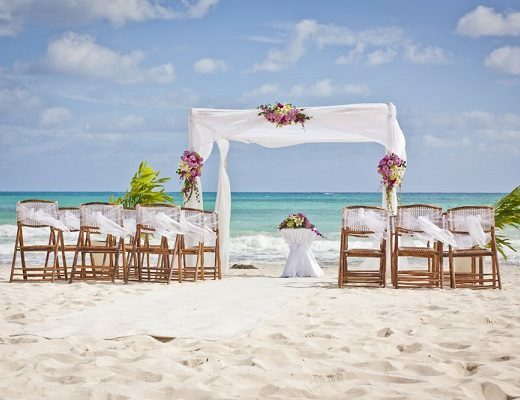 Are you looking for a simple seaside ceremony or is your heart set up a lavish affair? Do you want your first married moments to be spent in quite privacy, or dancing the night away with family and friends? 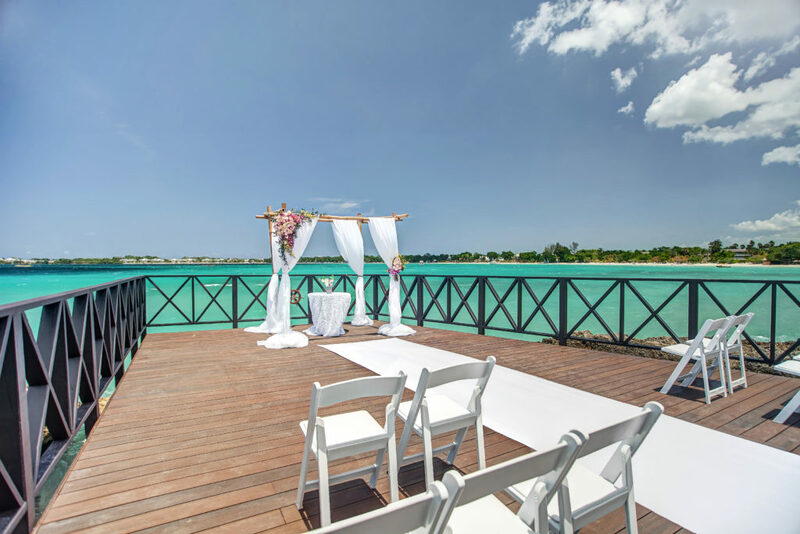 Whatever your ideal wedding looks like, Jamaica can deliver. 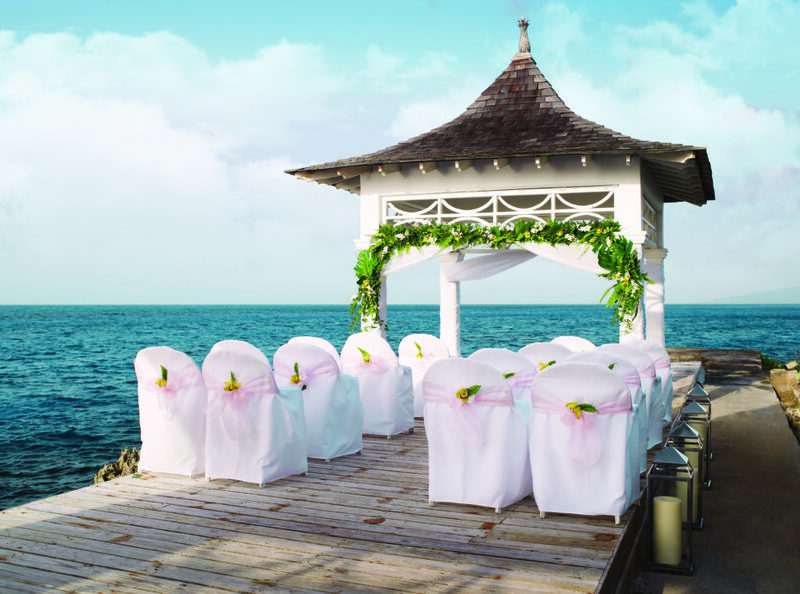 We’ve done all the hard work for you and rounded up the seven best Jamaica wedding packages. The bold mango décor and flowers of this sunset-inspired ceremony are a bright start to any marriage. Keep the celebration going with post-ceremony tropical kiss cocktails and a semi-private dinner for up to 40 guests. The choice is yours! 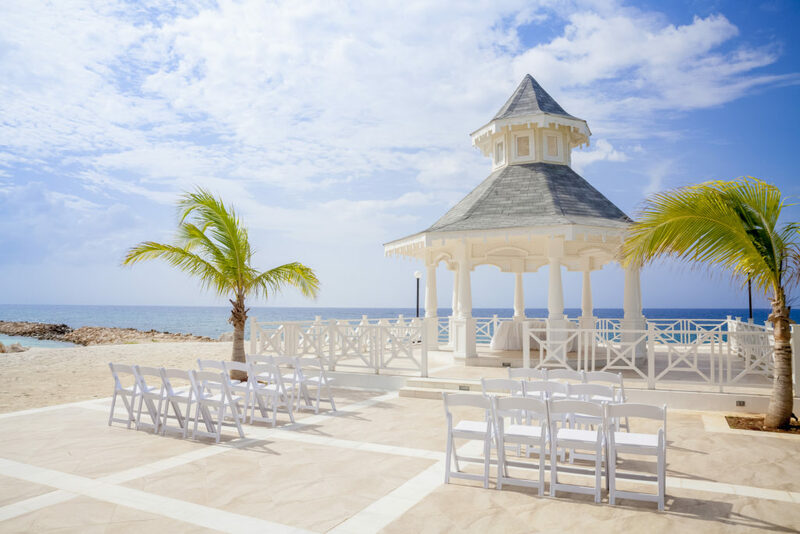 The wedding of your dreams comes together with your choice of a beach or gazebo location, flowers and ceremony table personalized to your taste, and a semi-private dinner for 20 guests in one a several resort restaurants. At the resort you’ll receive the VIP treatment with a room upgrade, late checkout and discounts on spa treatments. 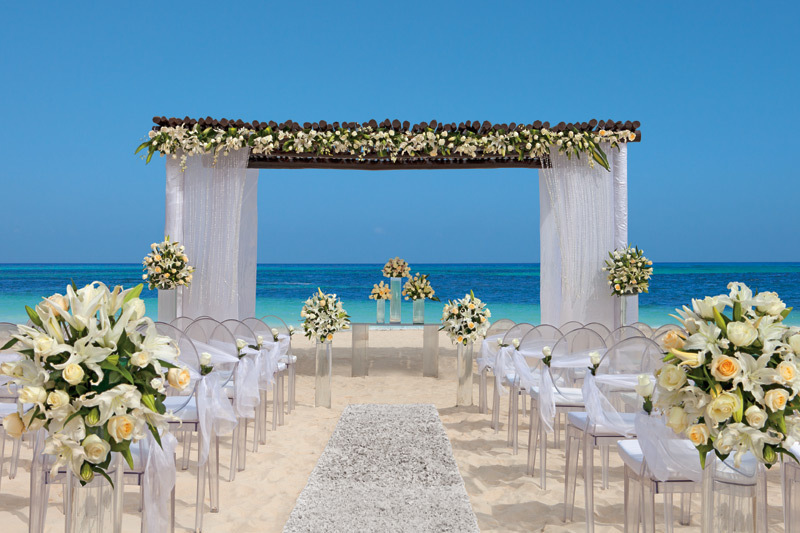 This sunset-hour ceremony, set in either a beach or garden, let’s Mother Nature provide the most stunning of décor. 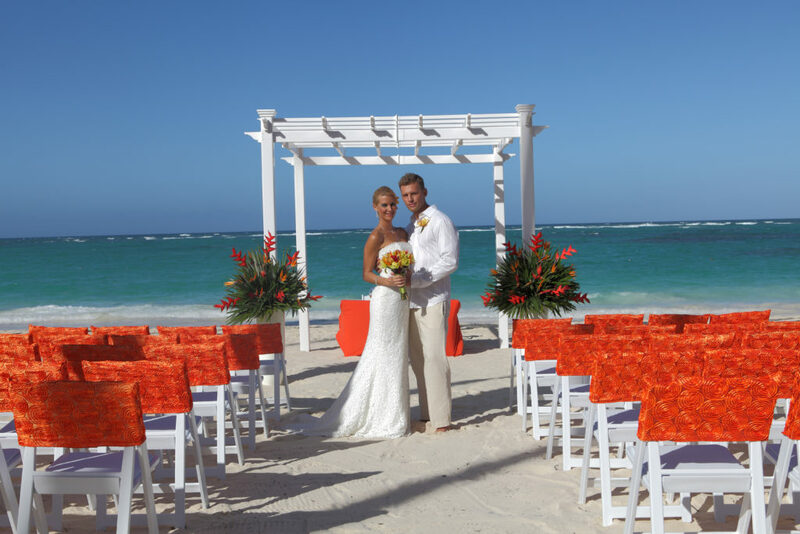 Tropical flowers adorn the gazebo and compliment a fresh bouquet and boutonniere. 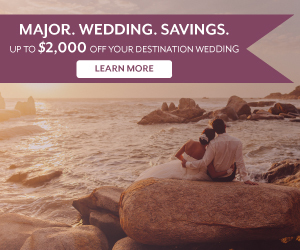 Top it all off with a professional photo shoot, mento band, rehearsal dinner, and a 50-minute couple’s massage. Celebrate your love without spending a dime. 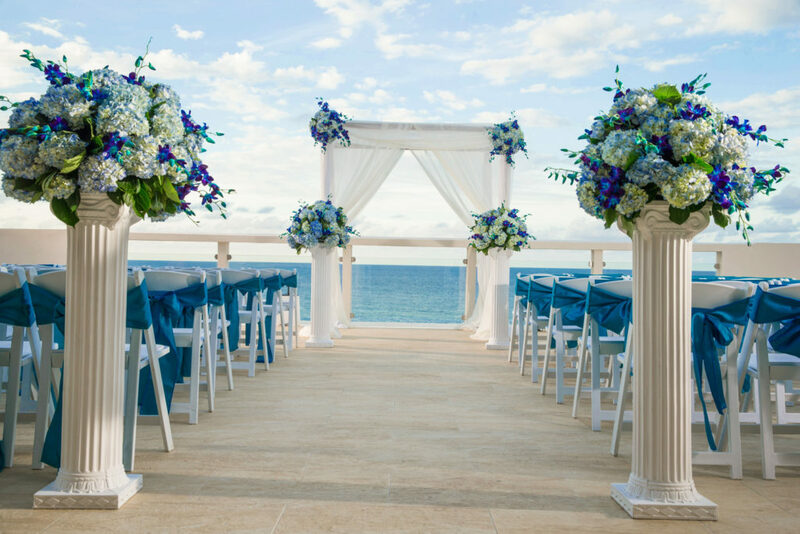 The simple elegance of beach-inspired décor, rose bouquet and boutonniere and sparkling wine places the focus on the promises you are making. Extend the love-fest with breakfast in bed on your first morning as a married couple. This top-of-the-line package makes all your dreams come true. A live band entertains up to 30 guests during a lavishly-decorated ceremony. Afterwards, the magic continues with a post-ceremony toast featuring Moet Champagne, a cocktail hour and an open bar for two hours. The happy couple will receive star treatment with a 30-minute massage, breakfast in bed, room upgrades, and a romantic dinner on the beach. Afterwards, relive the memories with 30 professional photographs and a free three-night stay at a Bahia Principe resort the following year. Create the ultimate memories during a beautifully decorated ceremony captured in 50 color photos and edited video. You’ll look your best in those photos, thanks to included hairstyling and makeup application. Afterward, up to 20 guests will enjoy a cocktail hour and dinner reception. 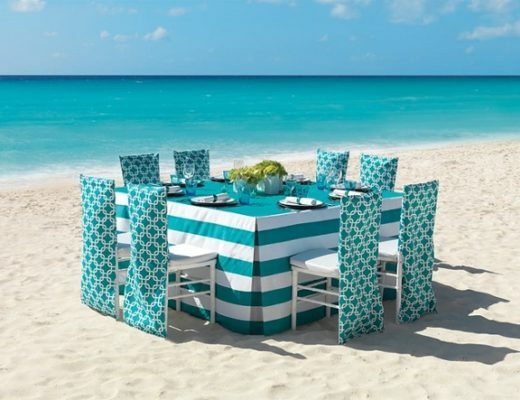 Up to 20 guests will join you for an over-the-top celebration set in an chapel, oceanfront gazebo or beach location. Once the knot is tied, enjoy a cocktail hour with appetizers and a 3-course reception dinner. The happy couple will enjoy extra pampering with a beachfront massage, in-room champagne and chocolate-dipped strawberries and dinner on the beach. 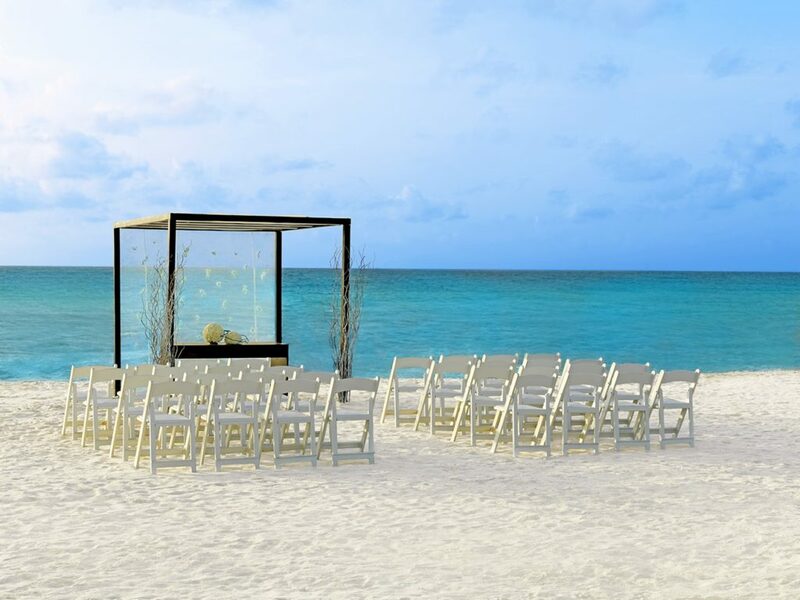 Your destination wedding in paradise will be beautiful no matter where your venue – but your package will really allow you to enjoy your Big Day. Which one will you choose?